Lovely book with excellent photos. Bought this for my daughter who is a rider. 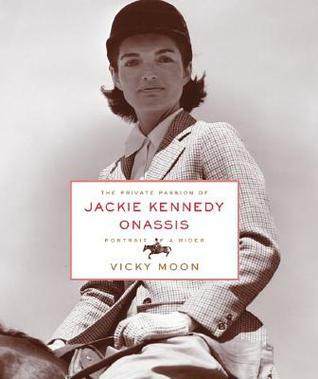 It is best if you have some horse knowledge to fully appreciate the book.